The Annual one day event is being held on Sunday June the 15th, have a go at dressage, cross country and show jumping all in one day. You will get the chance to trot around the white boards just like the Gold medal winning riders, go over the coloured show jumps and then fly around the mini badminton cross country jumps. 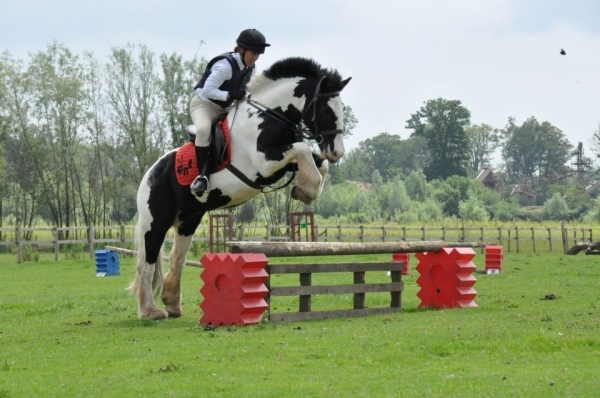 With classes for little ones and bigger jumps for the more experienced, this is a fantastic opportunity to have a go and see how it feels to be an event rider.